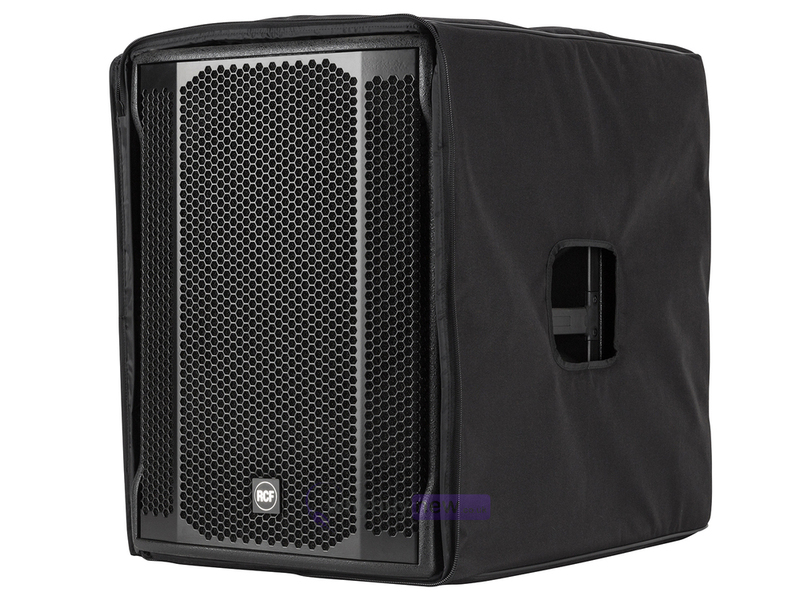 The RCF Cover for the RCF SUB708-AS II subwoofer is a lightweight yet robust nylon cover. 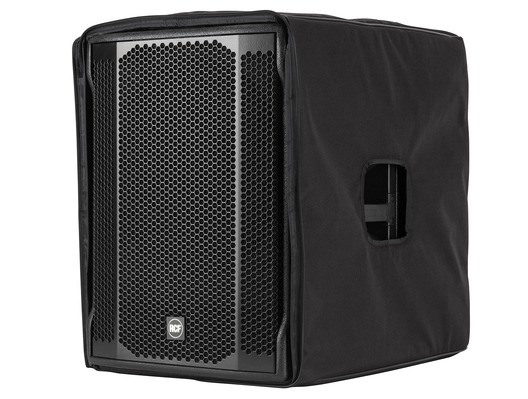 It is ideal for providing protection from any knocks or scratches your SUB708-AS II Subwoofer may be exposed to both when in storage and when being transported. The sleek black design keeps your set-up looking professional in transit and the light material preserves portability. Package Depth: 750mm / 29.53"
Package Width: 750mm / 29.53"